The ISS may be almost twenty years old, but the venerable space station’s main command computers run on positively archaic technology—namely, Intel microprocessor chips that were first introduced in 1985, more than a decade prior to the ISS’s launch. The station’s reliance on older, thicker, and custom-made computer chips is no oversight, as these are usually the most reliable option to combat endless space radiation, a phenomenon that causes glitches and degradation of computer processing systems. However, their slow and inefficient computing power requires outsourcing most data analysis and computations to modern computers on Earth's surface, a relay process that isn't feasible beyond lower-Earth orbit (LEO). Fortunately, NASA and Hewlett Packard Enterprise (HPE) have teamed up to develop revolutionary software that has the potential to transform the applications of advanced computing technology in space. They will be test driving it by launching the first supercomputer, aptly named the “SpaceBorne Computer,” into space today, August 14, 2017 aboard a SpaceX Dragon from Cape Canaveral, Florida. HPE is pioneering commercial high-powered computing in space, driving technology and opportunities for the space industry forward by working towards a paradigm-shifting computing system which function reliably, efficiently, and powerfully under exposure to hazardous space radiation. 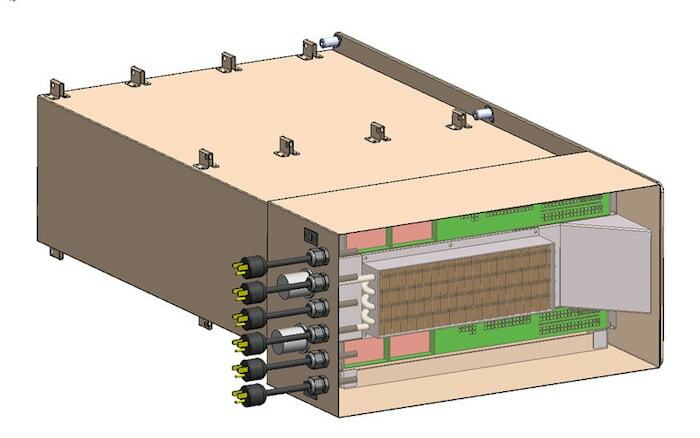 Space radiation has restrained computing technology beyond the atmosphere. Radiation in space is unlike the radiation we find on the surface of the Earth, as it has not been filtered by our thick atmosphere. It is usually comprised of atoms traveling almost at the speed of light, stripped of everything but the nucleus, bombarding everything in their path beyond the protection of the Earth's atmosphere. These high speed particles cause errors as they collide with microscopic computer circuitry, and in the worst case scenarios, they may damage navigation systems, sending spacecraft careening off-course, or result in failed life-support systems. 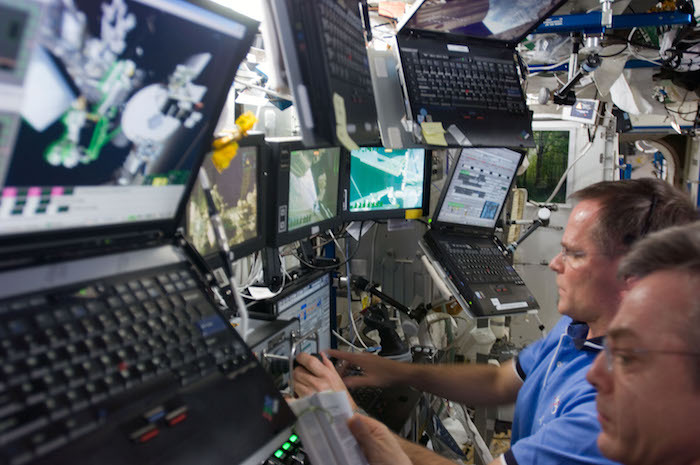 In fact, in-space computer systems break down so quickly that astronauts are required to exchange the laptops on the ISS every month due to glitches and failed hardware. The current solution to space radiation is to utilize rad-hard chips, or radiation hardened chips, that are designed with extra transistors to reduce the chances of glitches caused by collision of radiation particles. These chips are typically expensive, a massive drain on the space station's power and resources, and function more than ten times slower than an average personal PC back in 2005. This results in data that requires high levels of computation to be sent to the planet's surface, and the massive amount of data that must be transferred has created a bottleneck of available bandwidth, preventing much of the data from being used quickly or efficiently. In addition, the ISS main computer system is essentially tethered to the planet's surface to successfully function, and this model cannot be replicated as we delve deeper into space. A few solutions have been proposed in the past, but they all have focused on modifying and improving the hardware, as opposed to innovation in software. There are currently three CPUs on the ISS, and they address glitches caused by space radiation by double- and triple-checking computation results to ensure no errors have occurred. In 2005, the Environmentally Adaptive Fault-Tolerant Computing (EAFTC) began developing software to improve the CPUs by prioritizing their tasks, but did nothing to address the radiation directly. Seven years later, the Curiosity Rover continued to function with a chip designed in 2002, which ran at 132 MHz speed, offered only 120 megabytes of RAM, and yet was chosen because it was known to be reliable and functional in the hazardous environment of deep space. What’s the big deal? Spaceborne Computer is the world’s first supercomputer to be tested in the hazards of space. Supercomputers are massively high-powered, intricate systems which, even on Earth, require protection from radiation particlesto prevent any alterations to their precise processing power. Sending one of these delicate yet powerful computers into space will supply HPE and NASA with a year's worth of data on how the supercomputer functions in space radiation—a step that ultimately may bring space-located computing into, or beyond, the modern age. The Spaceborne Computer is built of simple yet hardened components, and is predicted to withstand errors induced by the environment in real-time by making use of sophisticated software instead of relying on bulky and expensive physical shields for protection. In effect, the software should be able to intelligently detect any radiation events and power down the machinery, protecting firing transistors from glitching. This year-long experiment plans to identify any failure points that are crucial to the functionality of the supercomputer, as well as potential patches that may be developed and used to resolve or prevent these failures. HPE and NASA hope to identify the software solution, not a hardware payload, that minimizes risk of radiation in hazardous situations, which will in turn allow for sophisticated software to take over space-bound vehicles, payloads, rockets, and more. The Spaceborne Computer is already anticipated to be a fail-proof experiment—even if problems with the computer arise, the data that is gathered will be valuable in further developing computing systems for deep space exploration. The fingers of computing technology may unfurl into deep space. The Spaceborne Computer is effectively moving computing power to where it needs to be, in order for the commercial space industry to expand its network past the limited functionality of LEO. Once the supercomputer has been proven functional aboard the ISS, it can then be tested in the proving ground of cislunar space—and then potentially used in future deep space exploration. On the moon, advanced computing systems would bring fundamental improvements to commercial enterprise such as Space Angels-funded Astrobotic, who will deliver regular payloads to the surface of our lunar neighbor. 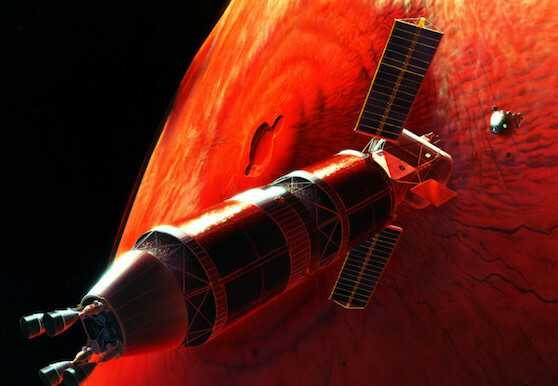 It may also bring memory-drive computing, a “hive mind” supercomputer that has free access to a massive memory pool, and suggested as the best new solution to big data, into the realm of space commercialization. Perhaps you've already noted this—a year is also the length of time it would take for a crewed spaceship to go to Mars, and it's no accident that the Spaceborne Computer is also to be tested for one year. A major goal of the project is to develop a computer that can run seamlessly on the journey to Mars, despite the inherent hazards and distance from the Earth. Currently, the time to communicate between the planets is over twenty minutes, but this time will be minimized with sophisticated computer tech. In addition, the crew will be able to address computer issues and resolve problems locally, without outsourcing high level computations back to Earth, where the twenty minute delay might make the difference between life and death. With HPE teaming up with NASA to develop a computer that is the next step in sending a crewed mission to Mars, the commercial industry will stay current in IT space development that is essential to putting high quality tech into deep space. The commercial space industry pushes for another breakthrough by innovating software to withstand space radiation. Today’s launch of space’s first supercomputer, the aptly-named Spaceborne Computer, may be the moment that changes human prospects in space for decades to come. By addressing the decades-old problem of space radiation via cheap and efficient software instead of cumbersome hardware, the potential for powerful in-space computing is free to expand beyond the safety of the Earth's atmosphere. 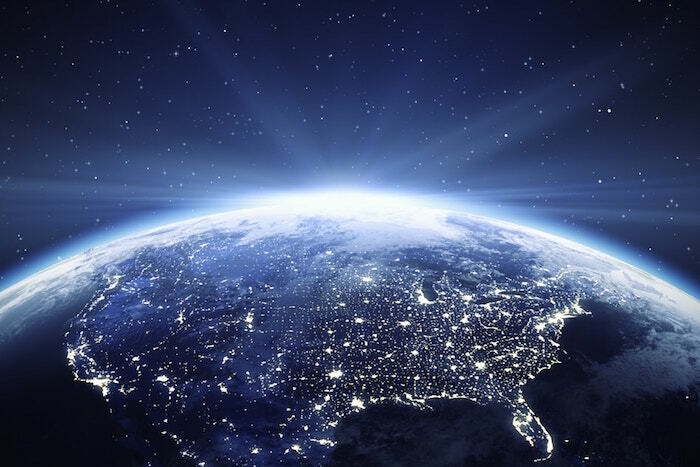 The commercial space industry is driving technology and opportunities forward by working towards a paradigm-shifting software with boundless possible developments in other space industry applications.